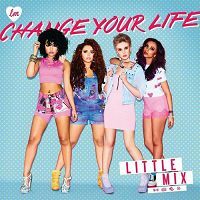 The song Little Mix - Change Your Life is professional recreation. It is not by the original artist. Cannonball (X Factor 2011 winners) Little Mix Your browser does not support the audio tag. Change Your Life Little Mix Your browser does not support the audio tag.